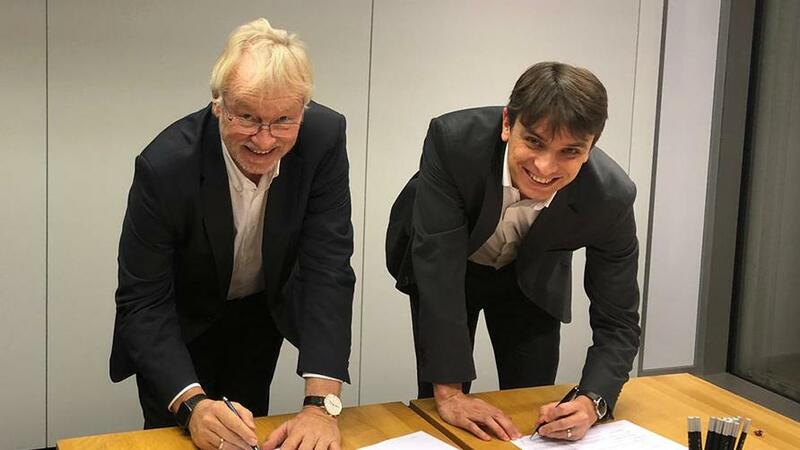 We have passed a major milestone by signing the acquisition of SAE IT-systems, German provider of connected equipment to monitor and secure electric grid and renewable energy infrastructures. With 75 employees and €15 million in revenue, SAE IT-systems will bring new skills in our portfolio. This acquisition will radically strengthen our positions in the Smart Environment ! Through our Smart Environment activity we are the French leading equipment provider for water and heating infrastructure management. With SAE IT-systems, we will now be able to address the electric grids challenges of tomorrow, such as the integration, monitoring and control of renewable sources of energy, the creation of intelligent distribution networks and control of consumptions. All these new skills bring us on the energy networks and the “smart grids” markets. At first, SAE IT-systems will be integrated as a distinct entity, keeping its own brand, management team and strategy. Both companies need to get used to each other, to display our full potential. We share a similar philosophy with complementary offers and positioning. We aim at implementing synergies in a very pragmatic way in many areas such as product development or R&D. We have a lot in common: shared vision on the environment, complementary positions on the smart environment market and similar views on international development. We, at SAE IT-systems, are really confident with this new step of our development. By sharing views and opportunities with LACROIX Group, we will be able to expand on strategic markets and address new opportunities. Our future is looking bright. Smart environment is a growing market, with a huge need of connected technologies to face critical issues of our planet. To tackle our future challenges, we need to reach a critical size, an international positioning and keep a high level of expertise. SAE IT-systems is the best partner to achieve this strategy !